Attention to detail, quality materials, expert and professional workforce, excellent customer service- all make us the trusted name in Wendy house construction in Cape Town and the Western Cape. When you buy a Wendy house you want to know that your unit will be weather tight, fit for use, attractive, well made, and last a long, long time. You want to be assured that when you hand over your hard earned money you will get the value for it, and if something should go wrong, that you will receive professional, and prompt customer service- guaranteed. Providing this level of service is what we do. Call us now and find out for yourself what true quality and value is all about. what makes us the trusted name in Wendy house construction in Cape Town and the Western Cape? In the light of the housing crisis in South Africa, JR PROJECTS is helping out the community by making the opportunity available to obtain affordable housing. Many employers, as well as unions, offer financial aid to their workers to buy housing from us. For years, relying on the support of clients, the company has improved and developed its products, making us a market leader in South Africa. 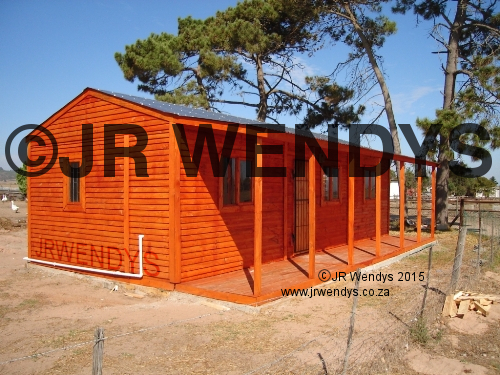 At JR Wendys your Wendy house is made using the best quality materials, put together by trained, skilled artisans- guaranteed. You get a superior product that is fit for purpose for years to come. Our commitment to keeping prices competitive guarantee that you get the most value for money on the market today. The company adheres to high-quality/low-price sales tenet and customer first principle. these affordable houses are approved by most municipalities: for example CEDERBERG MUNICIPALITY (MR. P. JANTJIES 022 482 8000); STELLENBOSCH MUN (MR. J. ROBYN); and HANTAM MUN (L. LEUKES) etc. buy houses from us regularly. The most popular Wendy house is the 3 x 6m Wendy house. The average cost per Wendy House is R7900. Most of our sales are for residential Wendy Houses. We also make various sizes and designs of both Nutec Wendy Houses and Log Homes. In addition to our 12 craftsmen we have six sales agents covering the whole of Cape Town and surrounding areas of the Western Cape. They will be happy to come and discuss your individual requirements. 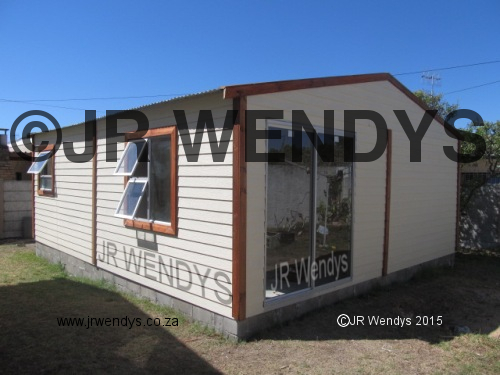 The Wendy house industry in South Africa is rife with fly-by-night operators whose only aim is to rip off clients, and at best, deliver a third rate product. They often entice clients with great quotes, which often then balloon over time. They do all the work on your driveway, and can take weeks to finish a project (if it is finished at all). 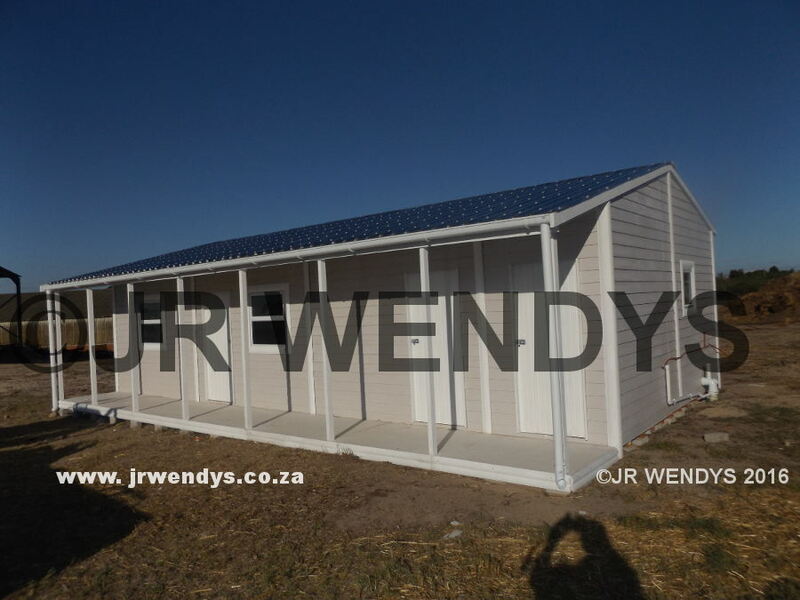 At JR Wendys we have been fighting this degradation of our industry believing that buying a Wendy House should be a pleasurable, stress free, undertaking for you.